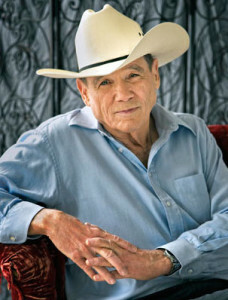 The 167th episode of the Reading & Writing podcast features an interview with New York Times best-selling writer James Lee Burke. 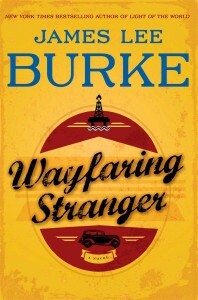 Burke’s latest novel WAYFARING STRANGER is in bookstores now. I interviewed James Lee Burke last year in episode 122 of the podcast. 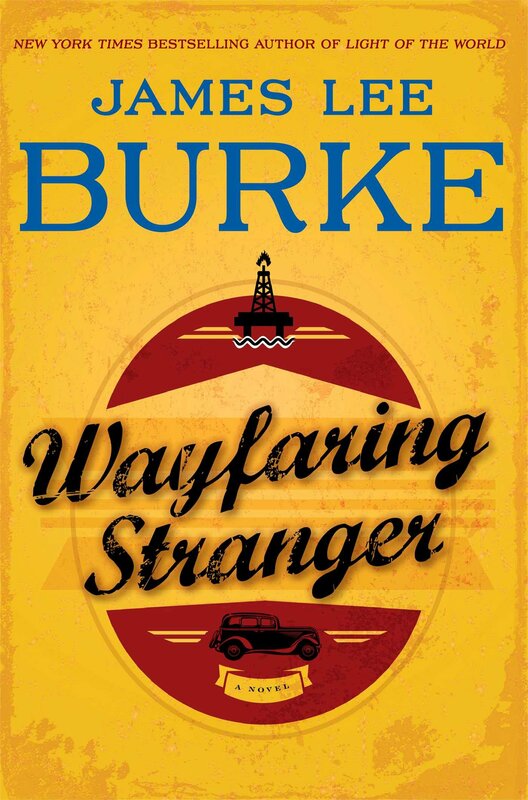 Wayfaring Stranger “is a sprawling historical epic full of courage and loyalty and optimism and good-heartedness that reads like an ode to the American Dream” (Benjamin Percy, Poets & Writers).